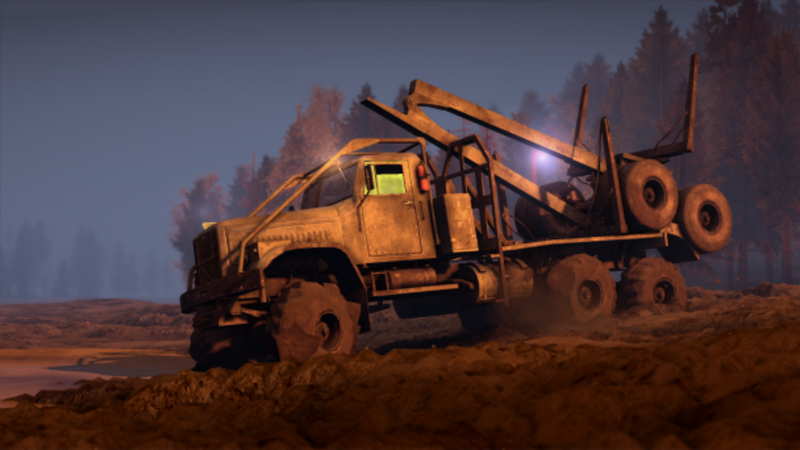 A super off-road experience with heavy duty vehicles! 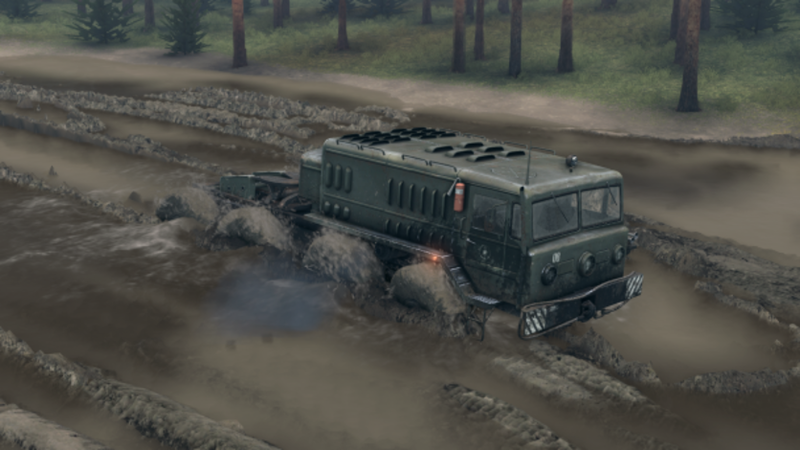 Fasten your seat belt and drive the most exclusive lorries based on Soviet off-road transport. 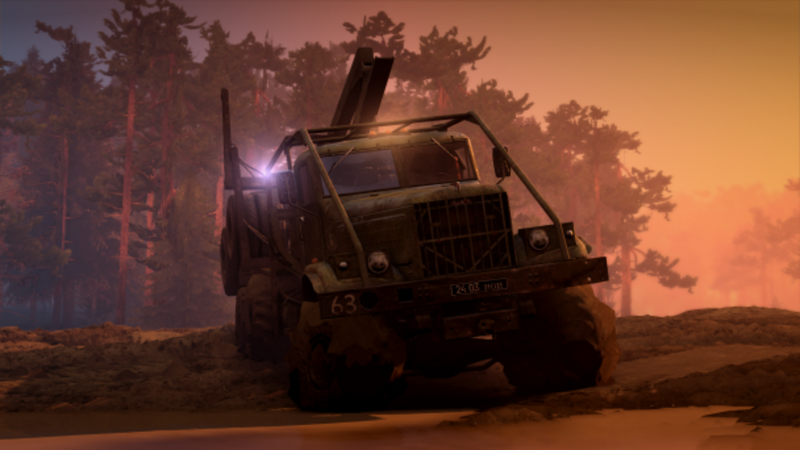 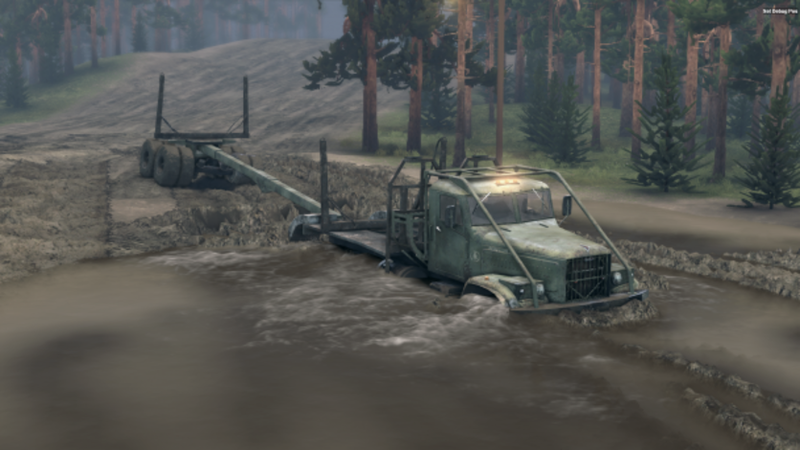 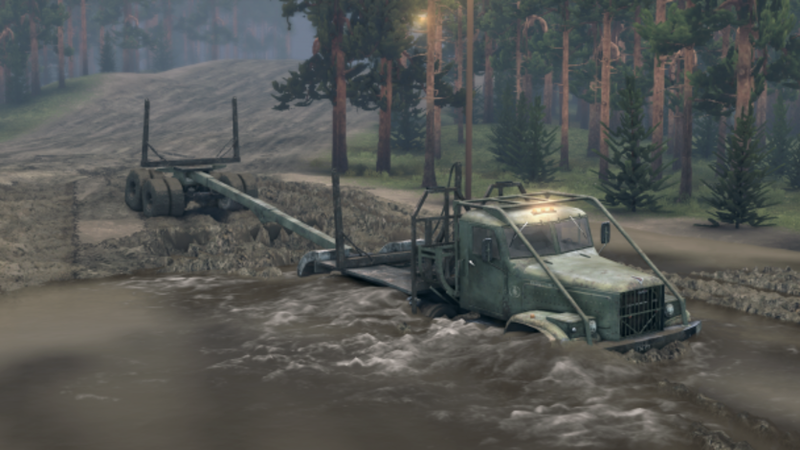 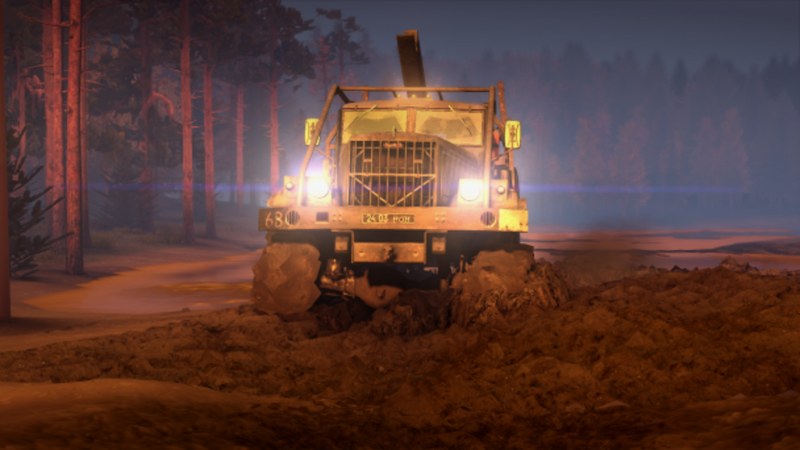 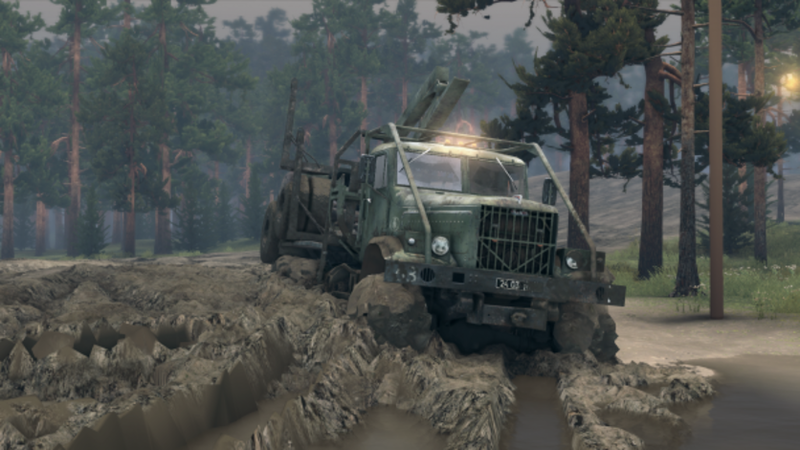 SPINTIRES offers an open world where all enthusiasts of off road simulators and transportation will find something for themselves! 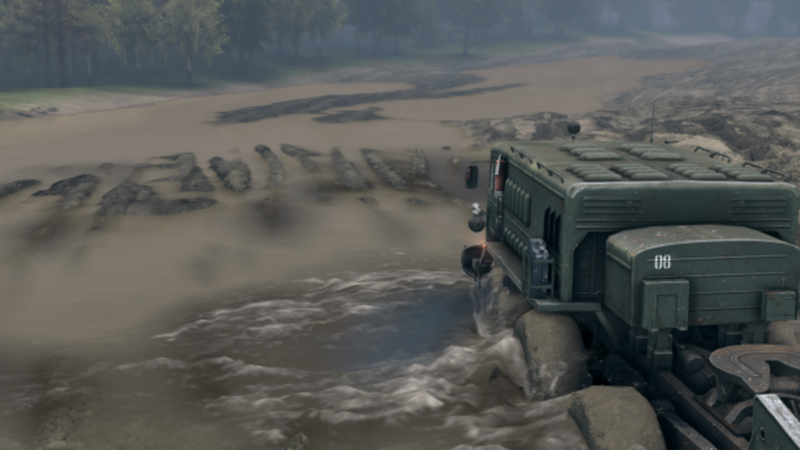 Forests, mountains, rivers - excellent visuals powered by an original engine that offers phenomenal physics that you will not find anywhere else. 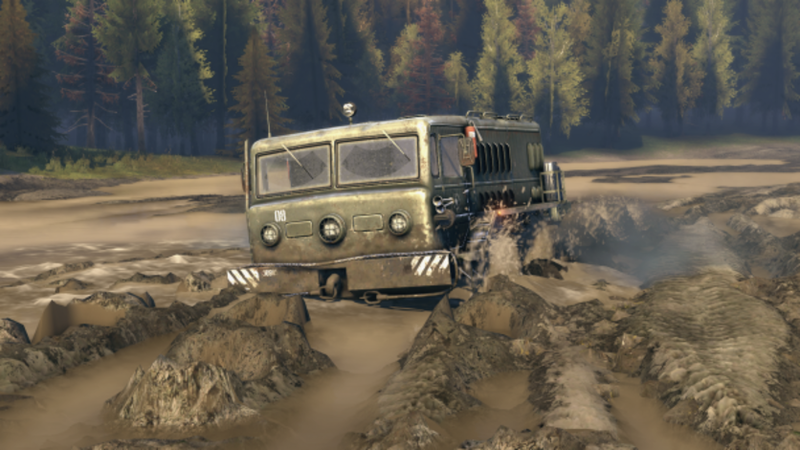 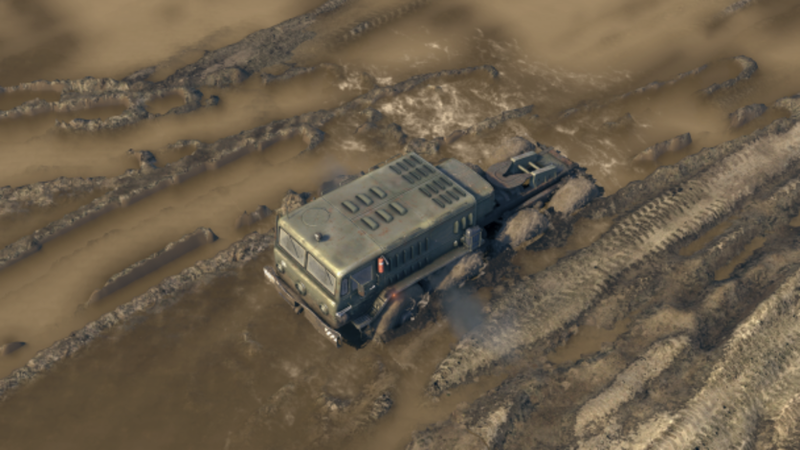 Experience much more realistic mud, water and complex effects, as well as vehicle suspension performance, reacting to every terrain roughness!